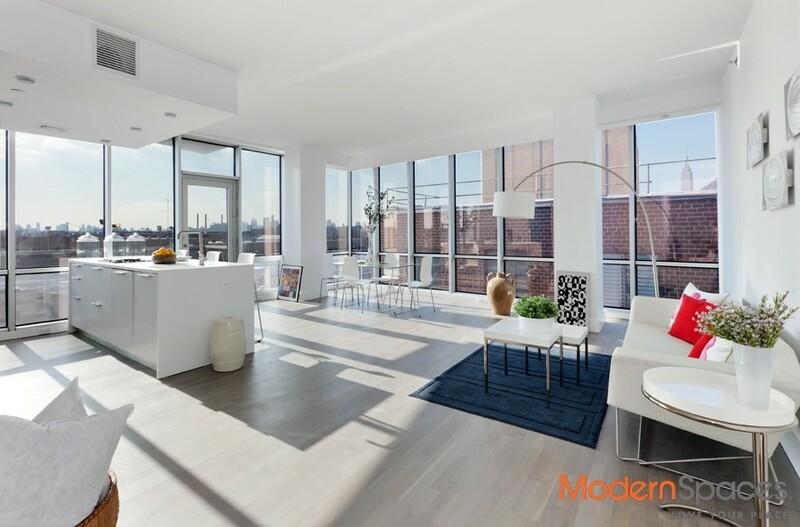 This gorgeous 2 bed/2 bath faces south and west with amazing city views. The living area is so spacious and the apartment has amazing 10 ft ceilings. 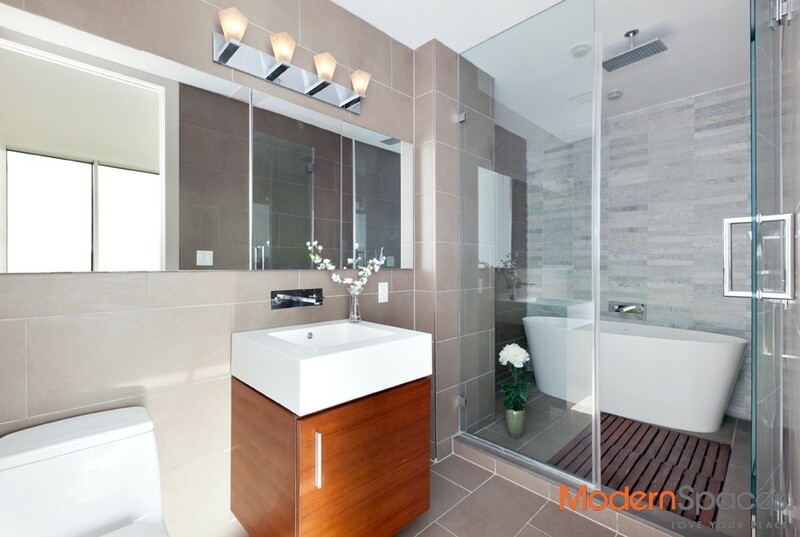 Two large bedrooms, a walk in closet, and a gorgeous master bath which has a Himarchal stone wall, porcelain tiles, and an ultra modern freestanding tub. 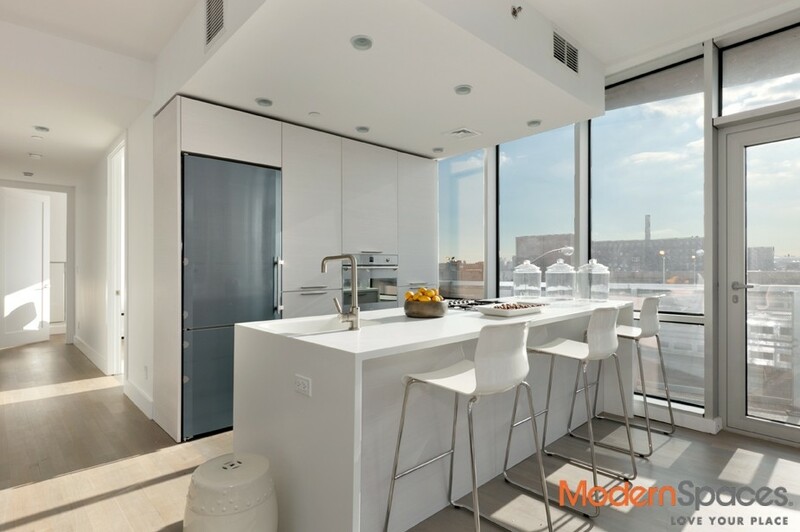 The open kitchen comes equipped with top of the line Miele and Smeg appliances, a gorgeous Granite countertop, and custom made soft closing white pine Italian cabinetry. Central air and a washer/dryer in the unit. Small balcony to enjoy the amazing views. 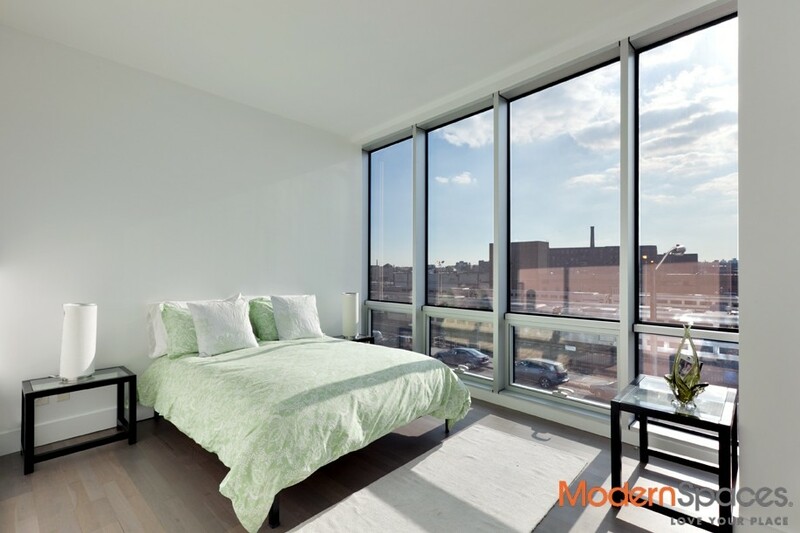 Amenities include doorman, gym, zen garden, lounge room and common outdoor area. 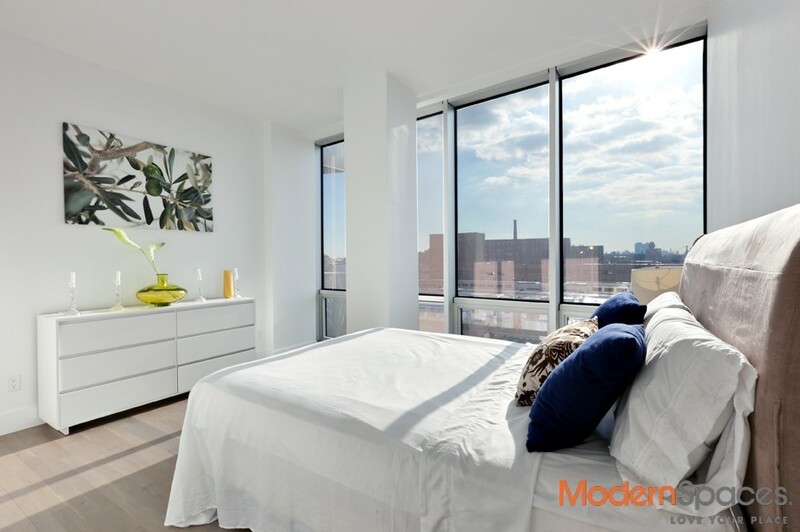 2 blocks from the 7 train and Vernon Boulevard with restaurants, cafes and wine bars; nearby daycares and gourmet supermarkets. Parking is available for rent for an additional fee. Move in January 15. Sorry no pets.